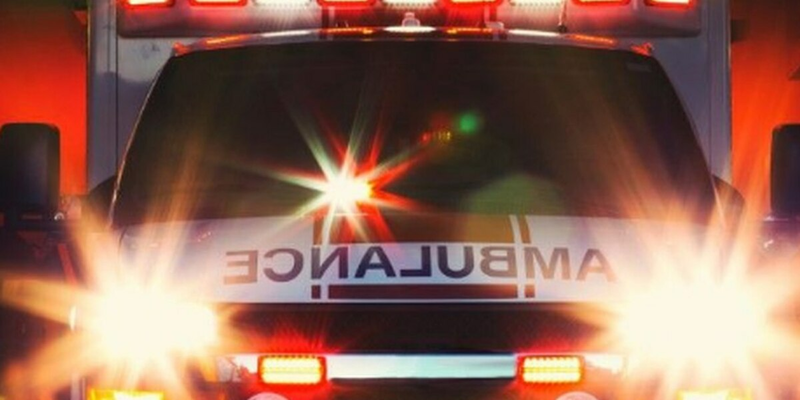 VERNON TWP., OH (FOX19) - A 60-year-old Blanchester woman died in a single-vehicle crash in Clinton County Sunday night, according to the Ohio State Highway Patrol. Cheryl Wetz was pronounced dead at Miami Valley Hospital shortly after she was taken there following the 6:31 p.m. accident on State Route 730, troopers said in a news release. A preliminary investigation determined Wetz’s 2006 Mitsubishi Eclipse went off the right side of the road as she traveled northwest north of Pansy Road in Vernon Township, according to the release. She over-corrected, and the vehicle ran off the left side of the road, where it slammed into a tree, troopers said. Wetz was the only person in the vehicle, and it appears no others were involved.